For many families, settling down together to watch a Christmas movie is as much a tradition as hanging stockings and trimming the tree. Today, I’ve collected some most popular Christmas movies for kids which are great at any time of the day – whether you want to entertain the kids whilst you get the Christmas dinner going or simply want something special to sit down and watch together as a family. 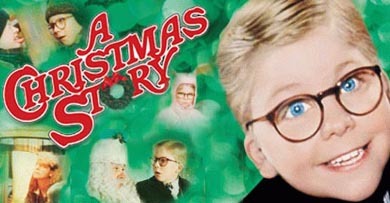 There is no better Christmas movie for kids than A Christmas Story if you want to laugh at all the goofy things your family members make you do for the Christmas holidays. I don’t think there is another 1950’s Christmas gift that every single little boy in America wanted than their very own Red Ryder BB Gun. What family has not had their very own “Charlie Brown Christmas Tree”? 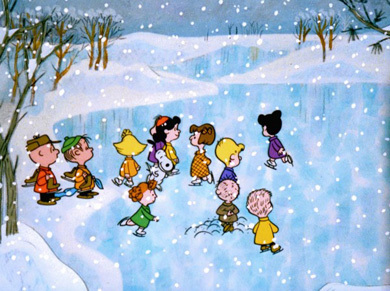 The classic kids Christmas movie, A Charlie Brown Christmas teaches us to appreciate the Christmas spirit even if we don’t have the best of everything that costs money. It just wouldn’t be Christmas without one viewing of this outstanding movie over the holiday season. In this sweet 1947 movie, a Macy’s executive tries to find a new store Santa. She hires an old man named Kris Kringle who claims to be the one-and-only Santa Claus. Of course, such claims can get you into trouble and Kris ends up being hospitalized for a delusional disorder. 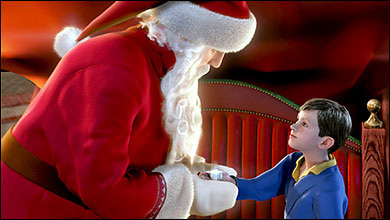 Even the biggest Christmas cranks will feel their heart warm while watching this gorgeous film that takes a boy questioning Santa on the adventure of a lifetime. 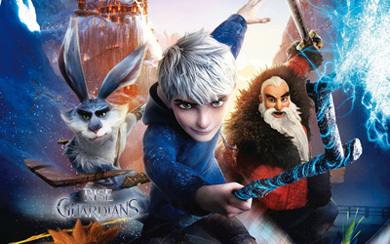 It is a perfect kids Christmas movie that teaches kids to explore who they really are deep inside. Who doesn’t love the Muppets? 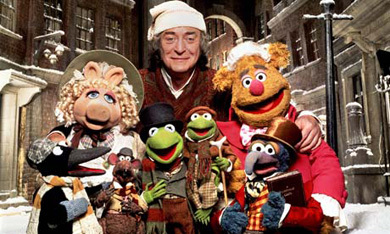 Only they can take a traditional Christmas tale like Dicken’s A Christmas Carol and turn it into a humorous holiday tale. In true Muppet fashion, this story gets a new life with all sorts of jokes, humorous references, and songs that everyone will enjoy. 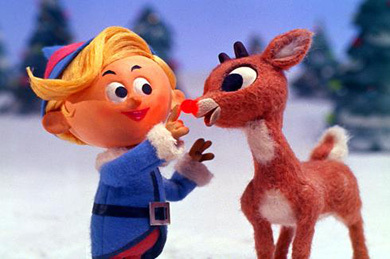 This is a great kids Christmas movie for the whole winter, not just Christmas. Kids will love watching the magic of the first snowfall and how it leads to Frosty’s creation and adventures with his friend, Karen, as she plays with him and tries to save him from melting. 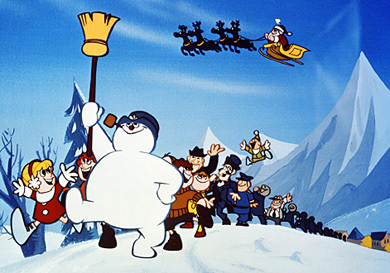 This classic made-for-TV Christmas movie premiered in 1964 and it’s been delighting generations of kids ever since. It tells the story of Rudolph, a reindeer with a nose that lights up. He’s looking for a place where he belongs. If ever there was a number one spot for Christmas movies, this would top the list. Great scenes, a funny heart-warming story and stacks of interesting characters make this Dr. Seuss story a must-see for all the family. 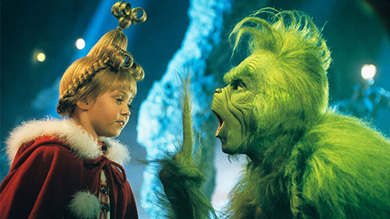 Jim Carey’s witty one liners and the magical Christmas ‘Whoville’ are a great combination for children from 3 upwards. 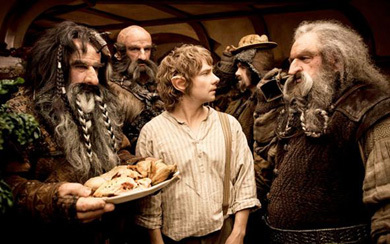 The Hobbit: An Unexpected Journey is a 2012 epic fantasy film directed by Peter Jackson. It is the first of a three-part film adaptation of the 1937 novel The Hobbit by J. R. R. Tolkien, recommends The Hobbit for kids ages 9 and up. If you decide to read the book as a family before or after seeing the movie, take some time to discuss the story together. Own these DVDs already? DVDs are so fragile. Why not convert the DVDs and back them up, preserving them forever on your computer’s hard drive. Or, transfer the DVD extracted files to your iPhone, iPod Touch, iPad, Android—pretty much any mobile device—and let the whole family enjoy these classics this holiday season. iFunia All-in-One DVD Ripper and Burner can easily rip DVD and burn video to DVD on Mac with high quality. Anyway, get these movies and get yourself and your loved ones in front of the big screen for a fantastic holiday movie marathon of your very own. Happy Holidays! I enjoyed The Santa Clause when I was young. Jingle all the Way. That’s right, I like Jingle all the Way! Jealous? Try “The Happy Elf.” It’s a cute animated Christmas film voiced by Harry Connick, Jr. and based off of one of his songs. My kids LOVE it. Home alone is a must.